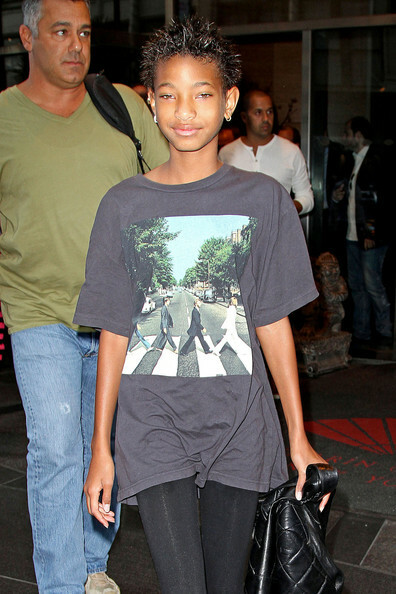 Singer-actress Willow Smith is 12 today. Oct. 31: Singer-actress Willow Smith is 12. Previous ArticleEvelyn and Chad’s Show Still Being Considered?